The Customer Experience Management methodology is a 3-step approach where each step needs thorough consideration to ensure a satisfactory result. 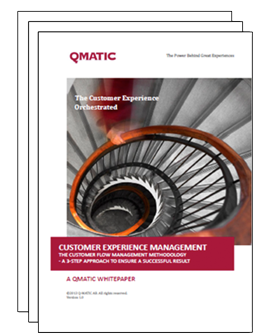 Download this white paper to understand the details of the methodology and how it can be used to drive improved customer experience in your operations. "Continuous monitoring, evaluation and improvement of the service process are vital to deliver great customer experience over time."